Maligawila is a rural community is located about 15km south of the Moneragala region and about 10km away from Okkampitiya in Sri Lanka. It is the famous site for its significant archaeological portions containing a free-standing figure of Buddha statue carving out of a single large limestone rock which is the tallest free-standing Buddha statue in the world. This Buddha statue attracts many visitors to the state and also brags the Avalokitesvara limestone statue. These statues had been busted into numerous pieces by the occasion it was establish in 1951 which was rebuilt and lifted again in 1980 under the direction of the president at that time Ranasinghe Premadasa. 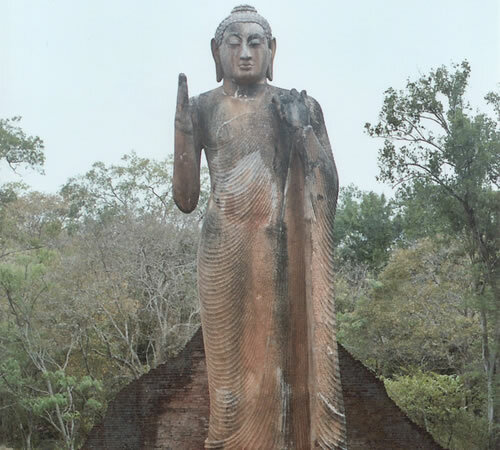 The Buddha statue of Maligawila is measured one of the best instances of the standing representation of the Buddha from earliest Sri Lanka bearing a close similarity to the Avukana sculpture and portrays alike of asisa mudra, a variant of the Abhaya mudra. 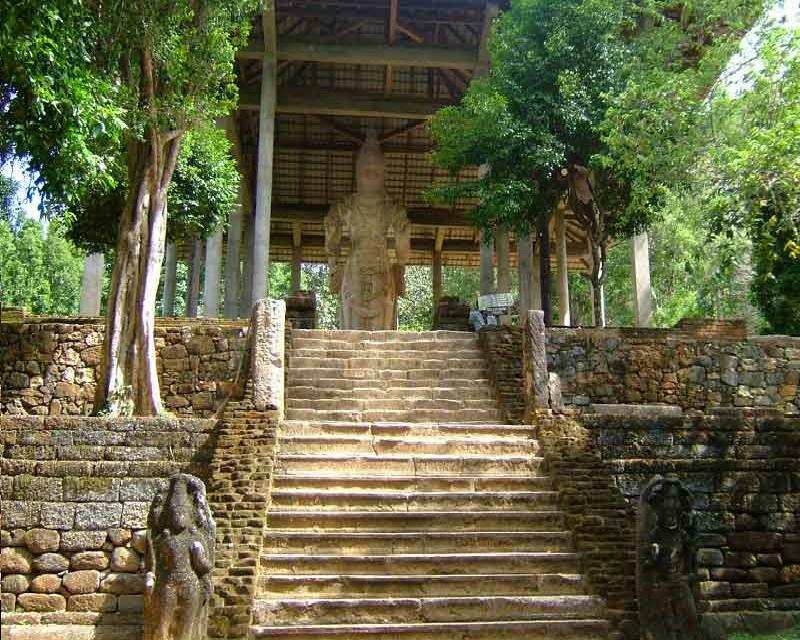 The Maligawila Buddha statues, the temples and the lovely spectacular natural surroundings of Moneragala province still attract a lot of visitors and compel them to visit Sri Lanka every year.